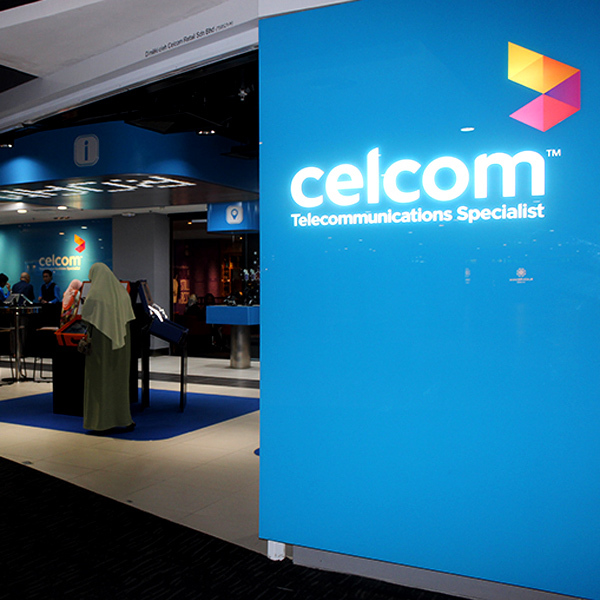 Designed to be the ultimate roaming hub for travelers, Celcom Telecommunications Specialist is your one-stop solution for all your international roaming needs. Drop by to ensure you have your roaming service activated, speak to our roaming experts for advice on the best plan to suit your needs and even pay your bills! You can also explore the latest smartphones on display, enjoy free entertainment like movies and games, or charge your phone while you wait for your flight. Visit us for the complete airport experience before you depart so you have everything you need to stay connected while overseas.